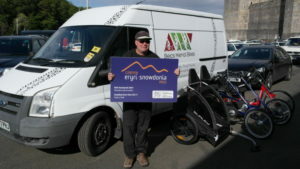 The Snowdonia Pass is a credit card-sized plastic pass which is accepted by dozens of participating businesses in the tourism, leisure and hospitality industries in Gwynedd, Anglesey and Conwy – including Antur Waunfawr’s bike shop, Beics Menai! Snowdonia Pass is supported by Visit Wales, Visit Britain and Visit Snowdonia. ← ANTUR’S SUMMER FAIR – NEW DATE!